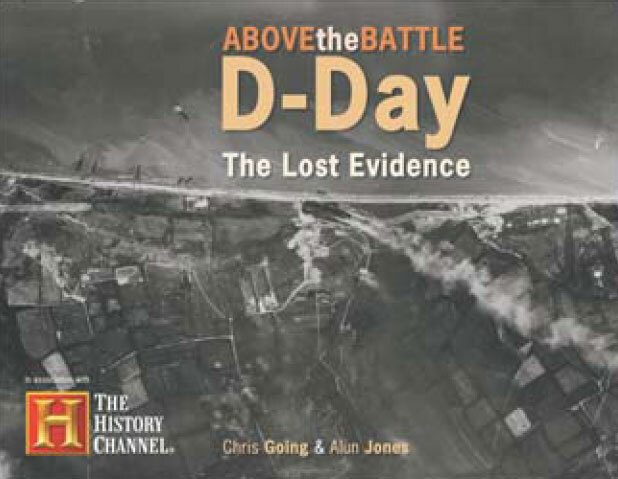 A unique collection of photographic-reconnaissance imagery gathered before and after, but mostly dur..
On the night of June 5th 1944, the greatest armada the world has seen sailed into the stormy waters of the English Channel, its goal was no less than the liberation of Occupied Europe and the defeat of Nazi Germany. As dawn broke on June 6th, the Allied generals and leaders waited for news. There was only one way the true state of the battle could be seen – from above. The task of bringing back these pictures fell to an elite band of pilots and the contents of their cameras would unveil the true story of D-Day. To a privileged few, these images depicted the life and death struggle below: the bloody slaughter on Omaha beach: the daring capture of Pegasus bridge: the taking of Pointe-Du-Hoc. Even individual actions such as the attack by ‘Easy’ Company of the 506th on the gun battery at Brecourt Manor – later immortalized in the book and TV series ‘The Band of Brothers’ were captured on aerial photographs – as they happened. Later dispersed and scattered to archives and collections around the world, these classified images, this lost evidence of D-Day, has now been painstakingly tracked down and re-assembled,pieced together and digitally enhanced . Finally, this lost evidence of D-Day can at last be seen.